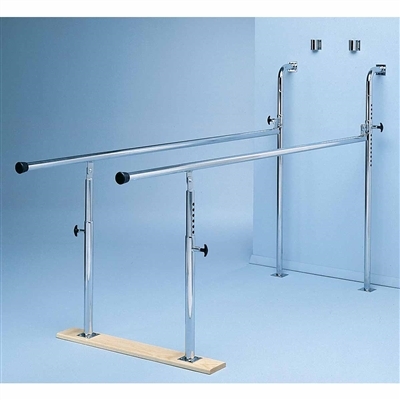 The Bailey 595 Wall Mounted Parallel Bars are sturdy and stable folding parallel bars that requires minimal space when not in use. 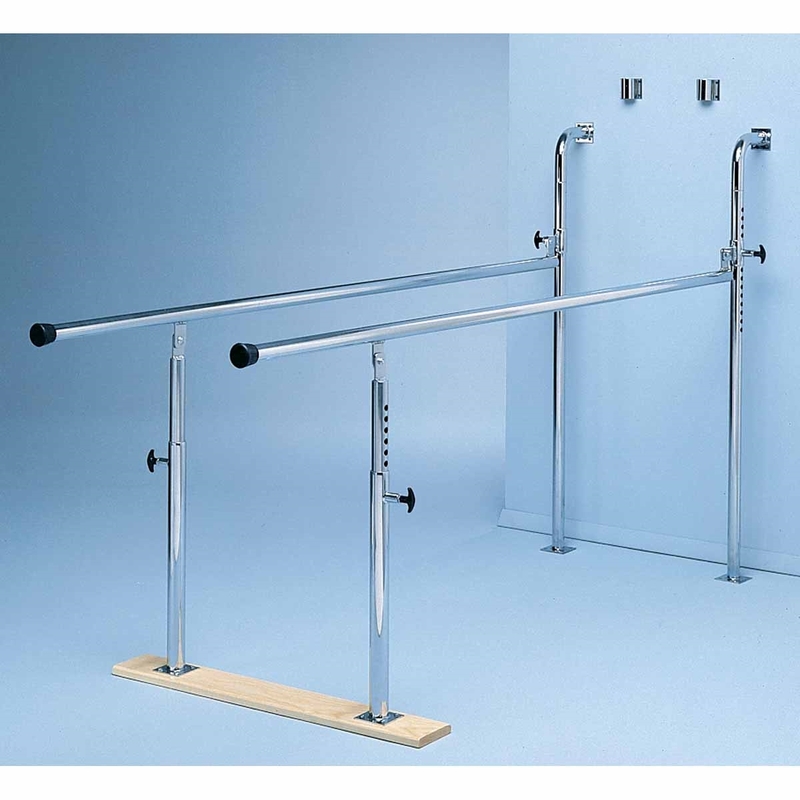 The Bailey 595 Wall Mounted Parallel Bars are sturdy and stable folding parallel bars that requires minimal space when not in use. 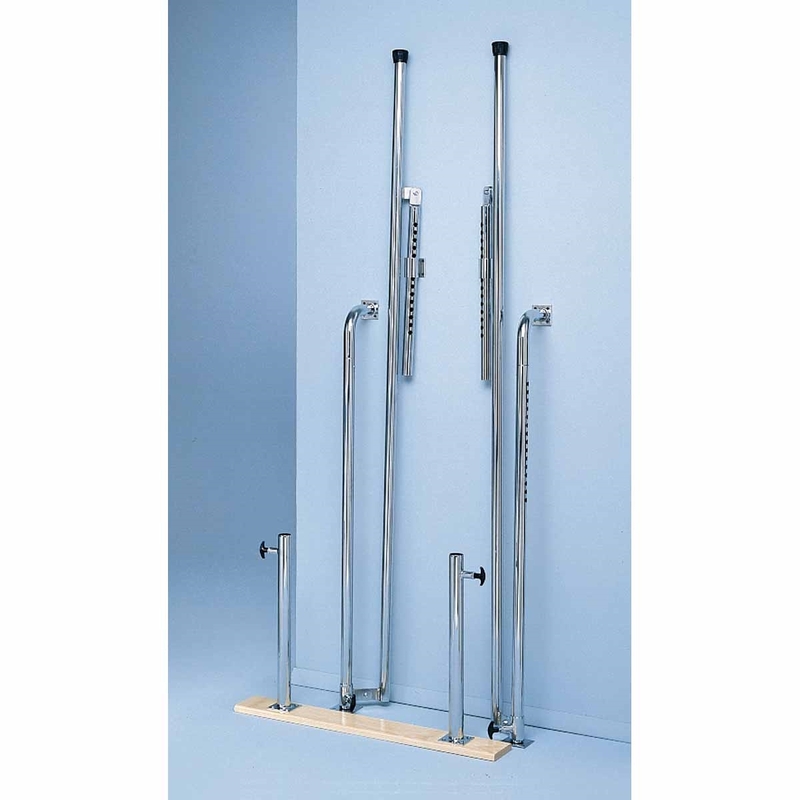 Collapses to a foot print of 36" x 8"
Height adjusts from 28" to 42"
Collapses to a foot print of 36" x 8"